Violences is a provocative world premiere that brings together two distinct works: Hans Werner Henze’s instrumental music to the film Katharina Blum and Juha T. Koskinen’s multilingual music theatre work Ophelia/Tiefsee, which is based on several literary representations of Ophelia. Directed by Aleksi Barrière and conducted by Clément Mao-Takacs, the performance by music theatre group La Chambre aux échos presents new ways to tell the stories that we usually keep quiet about. 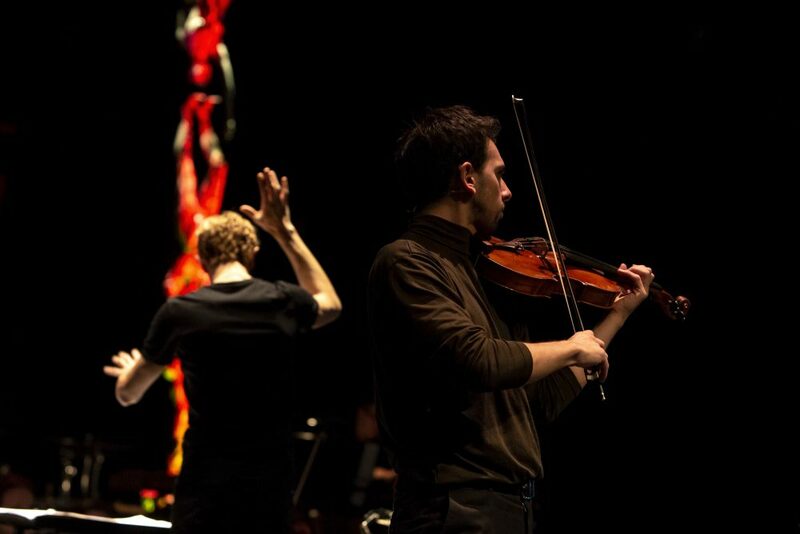 Two virtuosos in their field, actor Thomas Kellner and violist Vladimir Percevic are seen in the lead roles. 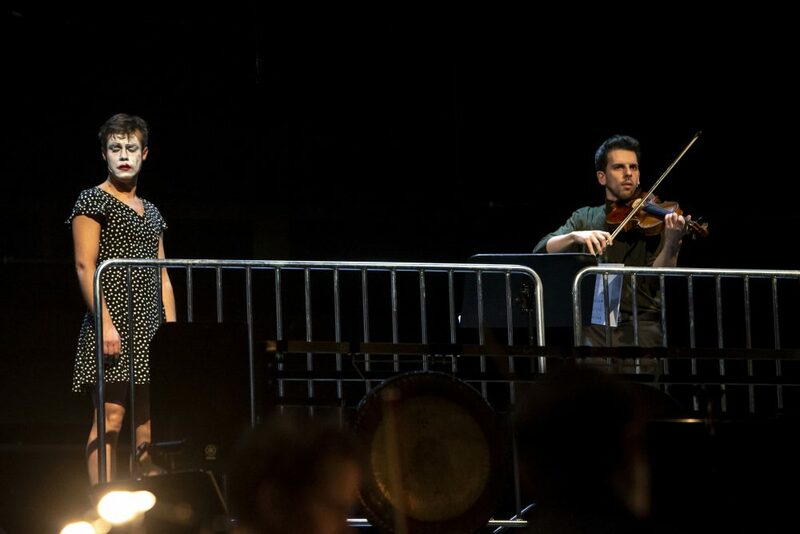 The Orchestra of the FNO provides the multidimensional soundscape of the production and the choir at the centre of the tragedy. Production La Chambre aux échos. A co-production with Radio France and the Secession Orchestra, supported by the Finnish Institute in France. 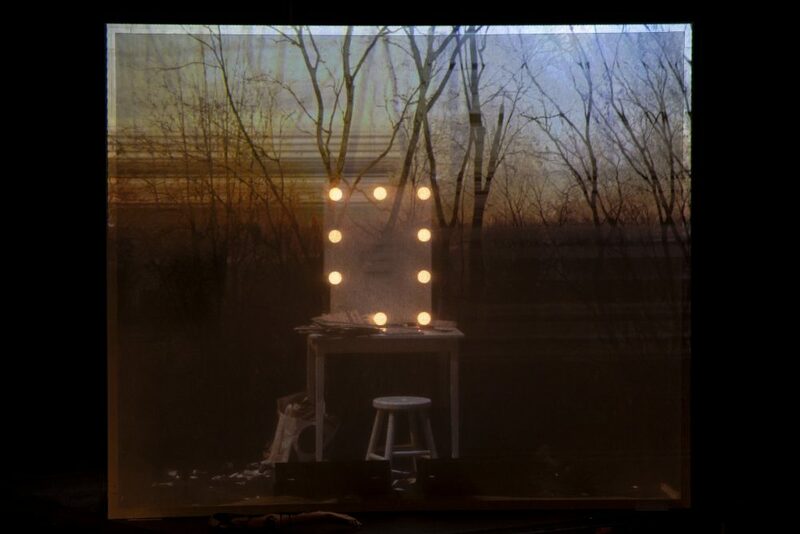 ”My Ophelia/Tiefsee mélologue was born in close co-operation with the dramaturge and director Aleksi Barrière. 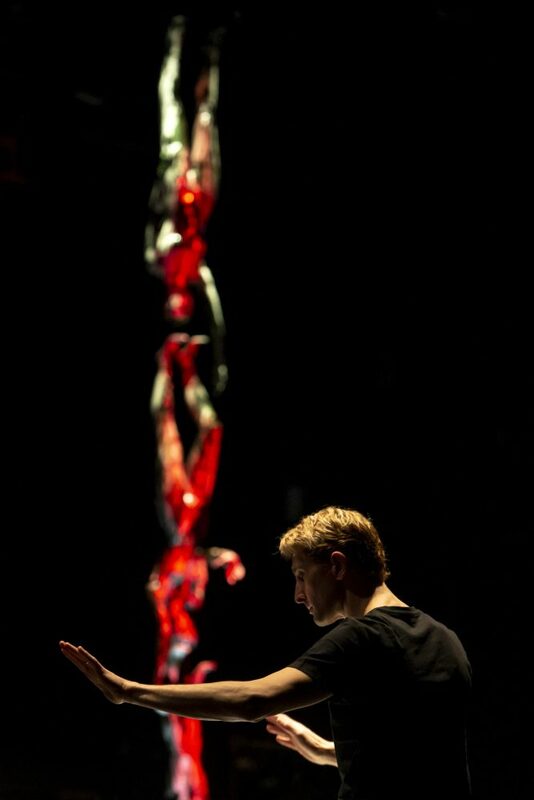 A commission from La Chambre aux échos to compose a fragment of the same name for the 2016 Novalis Festival in Croatia was an important landmark in its conception. This involved a video by Aleksi. 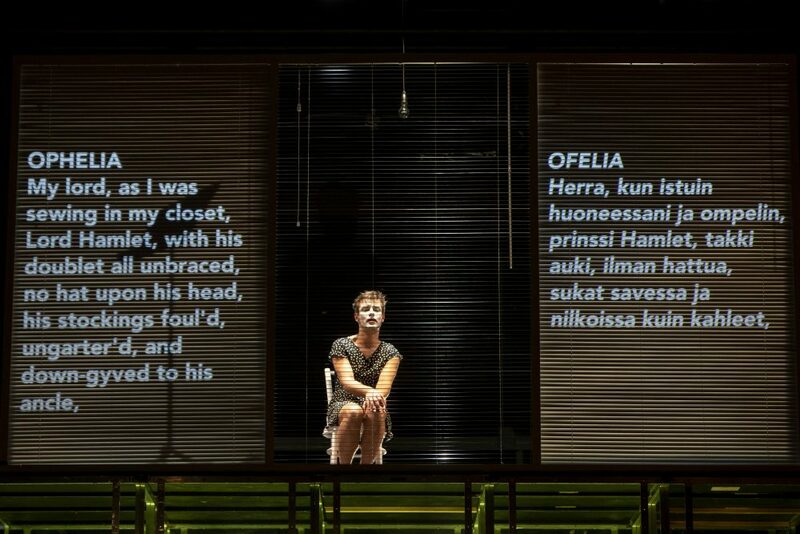 The fragment, on the other hand, is based on my earlier work, Hamlet-machine for viola and a small orchestra, which was commissioned for the Musica nova Helsinki festival in 1999.